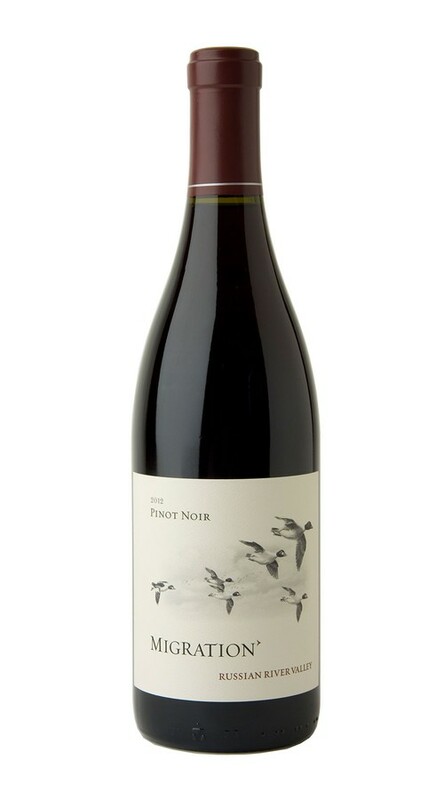 Savory and complex with enticing fruit aromatics, this wine captures the essence of Russian River Valley Pinot. Sophisticated aromas of bacon fat, baking spice and forest floor add nuance to intense layers of blackberry, cherry and preserved strawberry. On the palate, this medium-bodied wine has a lovely tannin structure with refreshing acidity that supports the fruit and draws the wine to a long and satisfying close. With near-ideal temperatures throughout the growing season and no significant heat events, we were able to set an excellent crop and achieve optimum ripeness in all of our red varieties. We further enhanced quality by dropping any grape bunches that did not meet our exacting standards. This helped the remaining fruit to develop concentrated varietal character, which resulted in wines that are dark, full, flavorful and very well balanced. My boss ordered a Pinot Noir for our christmas party at Flemings LA Live and everyone loved it. I called back and asked Eduardo to find out who makes it because everyone kept talking about how good it was. This is a very smooth and great tasting wine that I have since added to my shopping list.